Sean Maitland is set to take the Scotland No 15 jersey in Saturday’s Calcutta Cup clash at Twickenham. He was named as available for selection on the same day Stuart Hogg, Blair Kinghorn and Tommy Seymour were all ruled out of the Guinness Six Nations closing match against England. he picked up playing for his club Saracens the previous week but was put back in the mix yesterday. It is a timely recovery after confirmation that Hogg’s shoulder injury, picked up in the week two home loss to Ireland, has ended his tournament and Kinghorn and Seymour were also out this week after picking up ankle and rib injuries against the Welsh. A flurry of first-half injuries at the weekend forced Adam Hastings into an unfamiliar full-back role, in which he played well, but Maitland has more pedigree in the No 15 jersey. 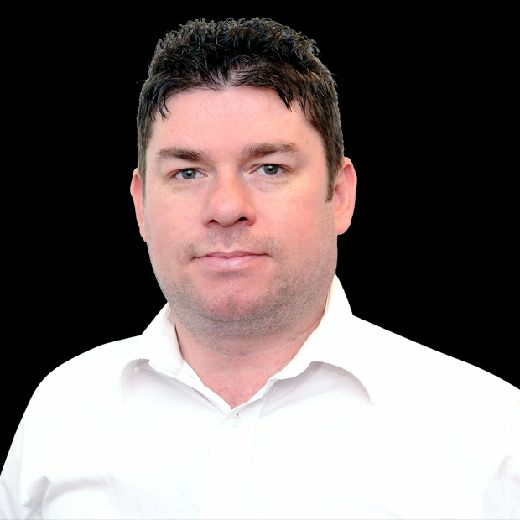 The 30-year-old wing has started five times for Scotland in that position, the last of which came in the famous November 2017 hammering of Australia, when Hogg injured himself in the pre-match warm-up. The former Scotland scrum-half and captain added: “All the guys named in the squad we expect to be fit. So Sean is one of them. “The injuries in the back three have been disappointing but at the same time it’s given someone like Darcy [Graham] a chance to show what he can do and I thought he was magnificent on Saturday in all aspects of his game, really dangerous on the ball and defended really well as well. In the wake of those back-three injuries, head coach Gregor Townsend has added Glasgow Warriors pair Ruaridh Jackson and Kyle Steyn to the squad. 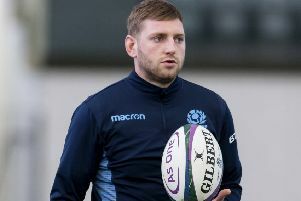 The last of Jackson’s 33 caps came at stand-off in last summer’s Test against Canada, while uncapped Steyn is a South Africa-born 25-year-old with a Scottish mother who was added to the Scotland Sevens squad this season and has featured for Glasgow on the wing. Glasgow’s Adam Ashe (back-row) and Tim Swinson (second-row) as well as Edinburgh pair James Johnstone (centre) and Luke Crosbie (back-row), have all been released back to their clubs.